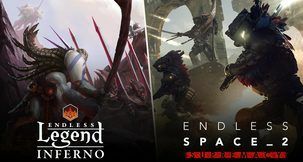 Endless Space 2 is the sequel to the highly regarded Endless Space by amplitude studios. 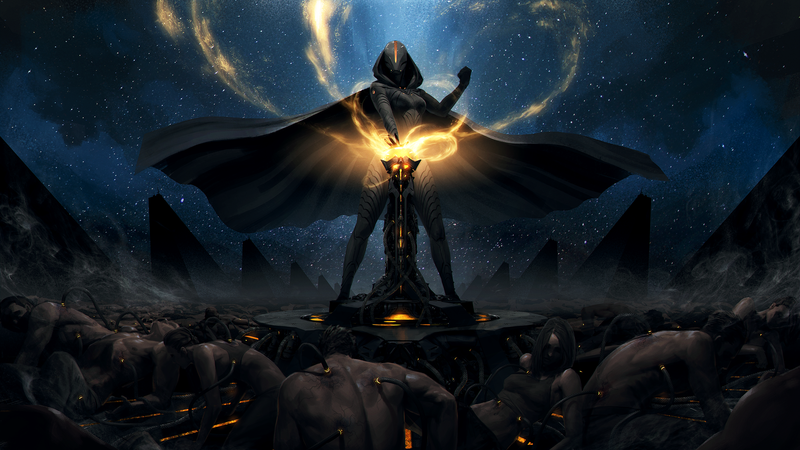 At its heart, it’s a turn-based sci-fi 4X that follows on from Amplitudes Endless Legend series. The game places you in the role of one of the several factions each with their own histories, play styles and unique mechanics. 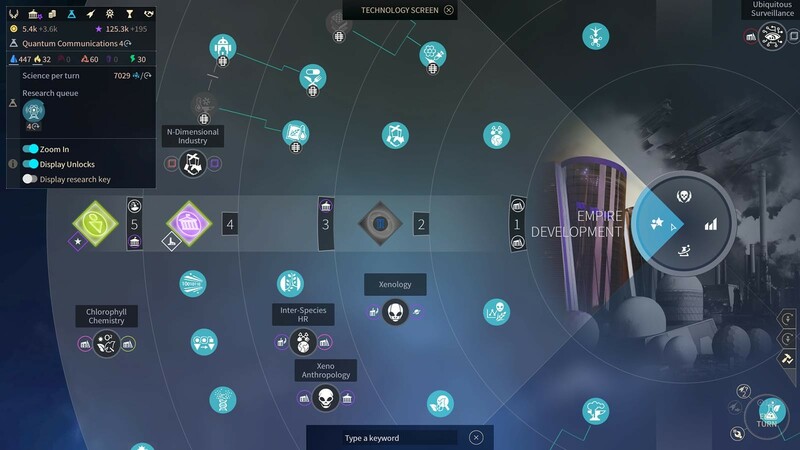 Endless space 2 has been in Steam’s early access program for some time and has garnered a fair amount of positive user reviews over its development course. The final version looks to expand the game’s core content and put the finishing touches on a game that fans of the series have been long awaiting. Time to be Endless again. Endless Space 2 runs smooth for the most part but starts to slow during turn cycles on larger galaxies and the game does encounter minor performace issues from time to time. While the majority of the game is bug free, some minor UI bugs crop up which don’t hamper gameplay and usually have an easy fix. While many of the main gameplay mechanics remain like the original, many smaller changes have been made to improve the overall gameplay experience. The UI is wonderful and the varied faction mechanics allow for a good amount of replay ability. There are plenty of joyous empire building moments to be had in Endless Space 2 and it also contains a good level of strategic depth especially in multiplayer. Endless Space 2 once again delivers a top notch turn based 4X sci fi experience. Wrecking face with a customized battleship. Endless Space 2 can be picked up on Steam for $30 USD.